Creating a successful marketing campaign may not be your area of expertise but it is ours. 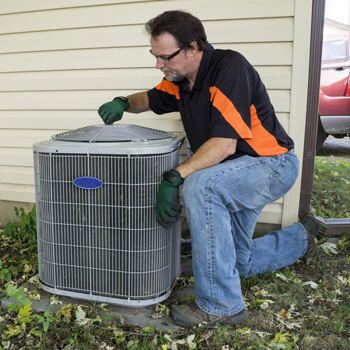 We have a background in the residential and commercial air conditioning market, ready to be put to work for your profit. Whether you need a website built from the ground up or a complete brand overhaul, we have the knowledge to create a marketing plan that is perfect for your business.